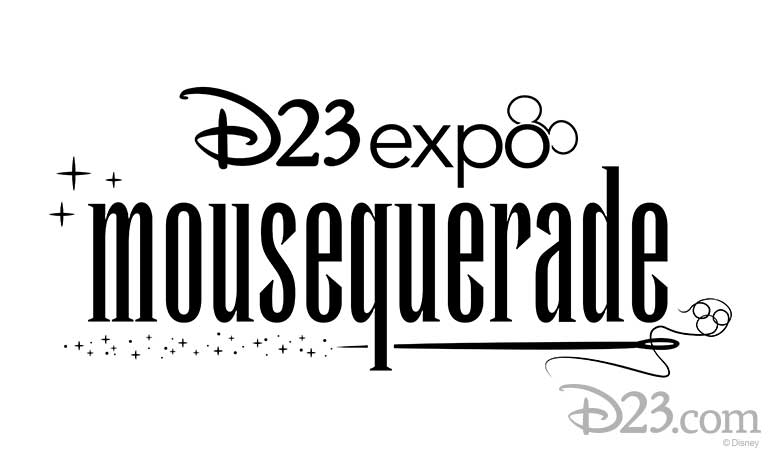 Submissions are now being accepted for D23 Expo Design Challenge and Mousequerade costume contest! This year’s Mousequerade will feature entries in five different categories: Once Upon a Costume, Worlds of Adventure, Heroes & Villains, Inspired by Disney, and Cast of Characters. 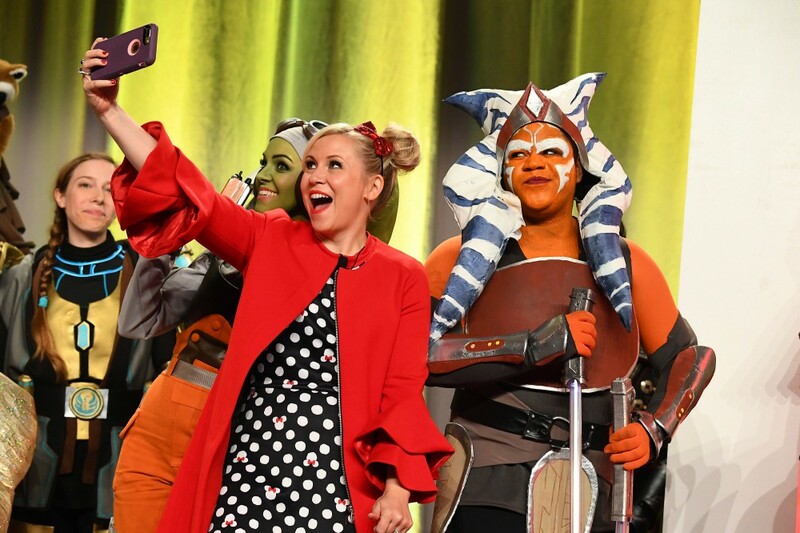 Fourteen finalists will be chosen in each category to compete during the D23 Expo, with the winner in each category receiving a trophy. 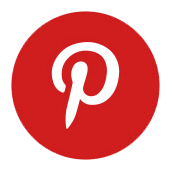 The Best in Show winner will receive $2,300! 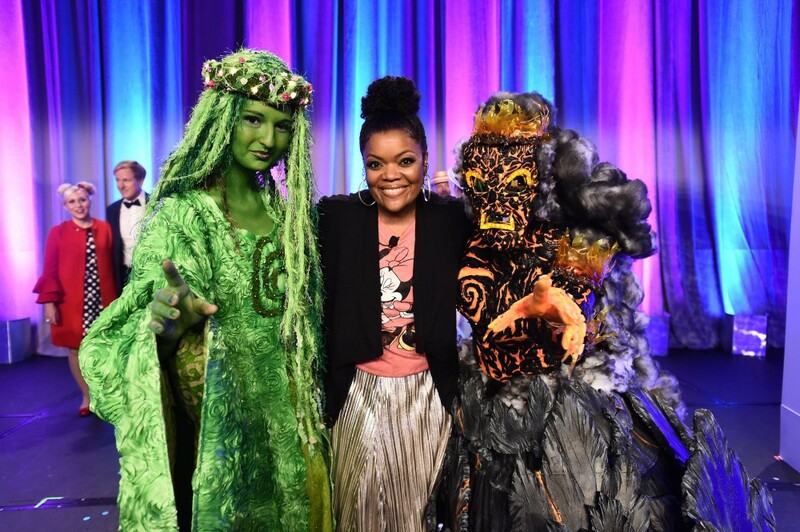 Ashley Eckestein and Yvette Nicole Brown will return as celebrity judges. The deadline to enter Mousequerade is March 15th! 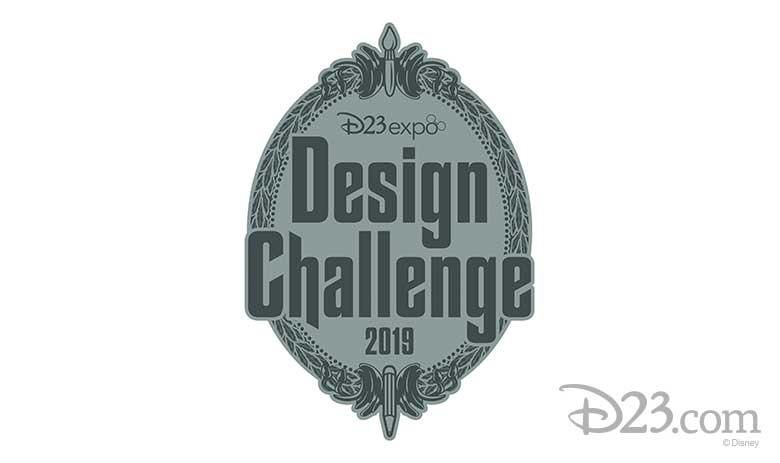 Entries are also being taken for the 2019 D23 Expo Design Challenge, which this year is themed to Haunted Mansion, in celebration of the attraction’s 50th anniversary. Submissions will be judged on creativity, originality, and artistic expression. 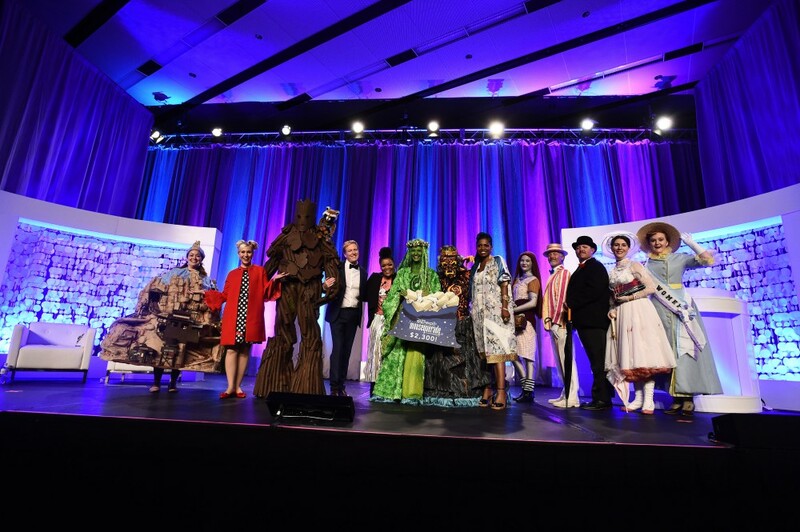 23 finalists will have their artwork displayed at the D23 Expo. Trophies will be awarded for the top three pieces, with the Grand Prize winner receiving $2,300. The deadline (no pun intended) for entry is March 29th. The 2019 D23 Expo will be held August 23-25 at the Anaheim Convention Center. Why Can’t I Get Myself To Care About Toy Story Land? RUMOR: Has the Main Street Theater Project Been Canceled?